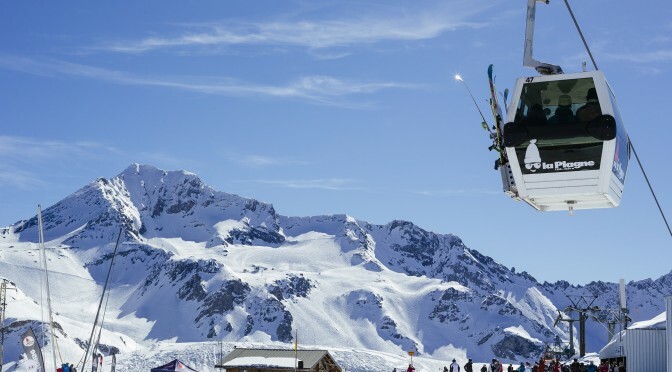 La Plagne, France – A 53-year-old British woman died on Monday after crashing into a tree while skiing at La Plagne. The unidentified victim was descending the resort’s “Ours” run (French for “Bear”), above Plagne Bellecote shortly before noon on Monday. She lost control, could not slow down and struck a tree. 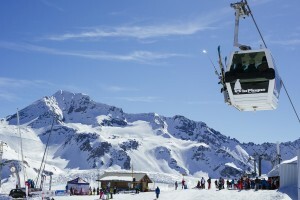 The piste is rated as blue, only the second easiest rating on the European four-point scale. The woman was pronounced dead at the scene. It is not yet known if she was wearing a helmet. Area police are continuing to investigate the incident.